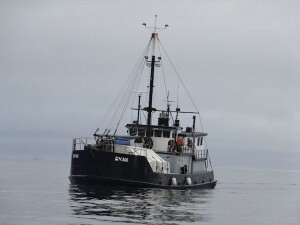 Eyak spent about 10 days floating upside down and propped on her mast before experienced barge and crane operators hauled her up and refloated the vessel. 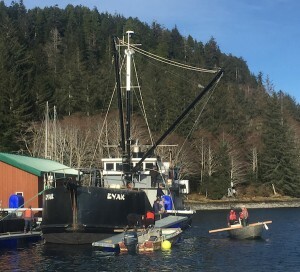 Eyak was towed to Sitka and prepared for the longer tow to the shipyard in Wrangell. And there, Castle said, Eyak received repairs to her hull, a new mast, new pilothouse and new winches and engines, among other re-rigging. 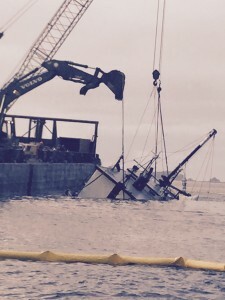 The work was made a little more heartbreaking because Castle had performed similar upgrades on the vessel less than five years earlier, and the equipment that had to be replaced after the wreck should have had at least another decade of useful life. Castle said the support he received from the residents of Baranof Island gave him the strength he needed to complete the extensive repairs. 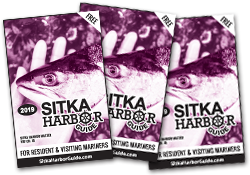 Right after the accident, Sitkans raised $27,000 on GoFundMe, an online funding site, and that money was used to buy the lumber for the initial repairs, allowing the work to proceed until other funds came from the boat’s insurance and from the banks. Read more about The Eyak here and here.